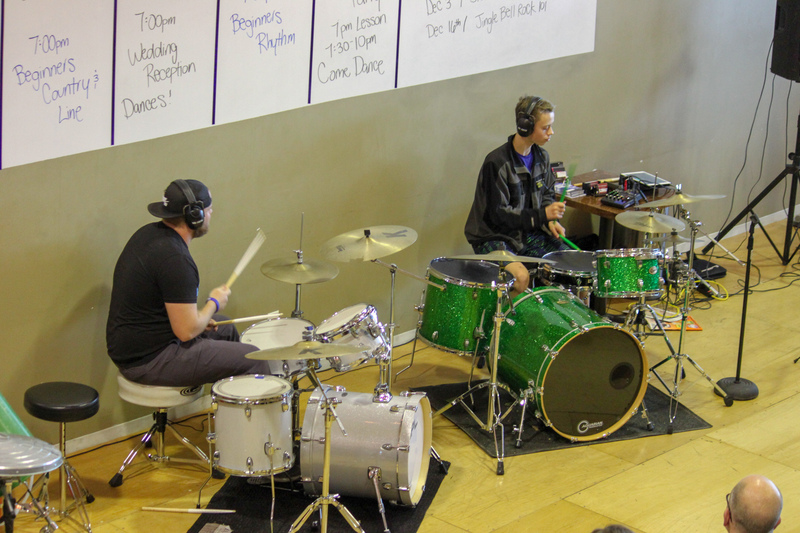 Sign up NOW for the 5th OSP Summer Drum Camp! 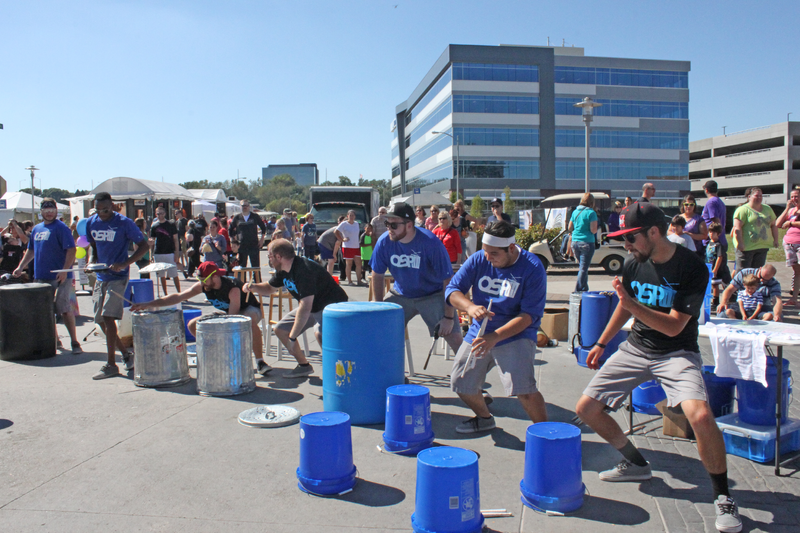 Come check out Omaha Street Percussion’s Next Public Performance!!!!! 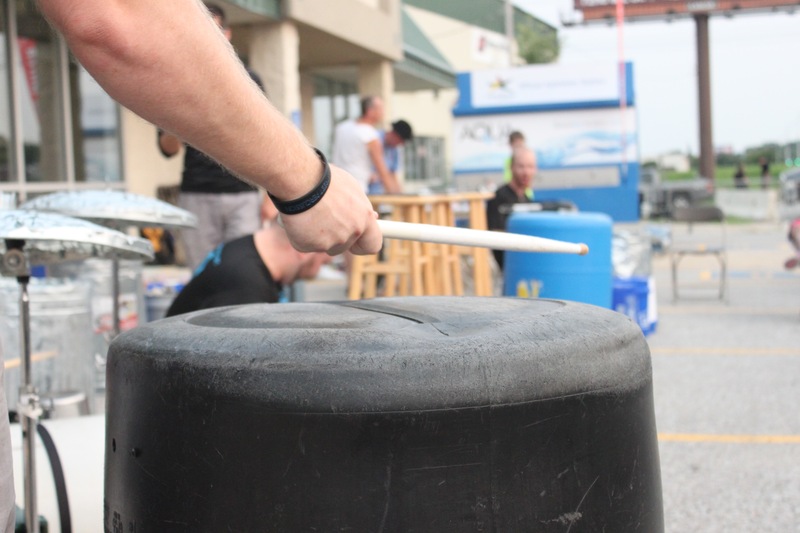 What others are saying about Omaha Street Percussion! When you watch the members of OSP play you can not help but get swept away by the energy, rhythm and sounds of these talents musicians. 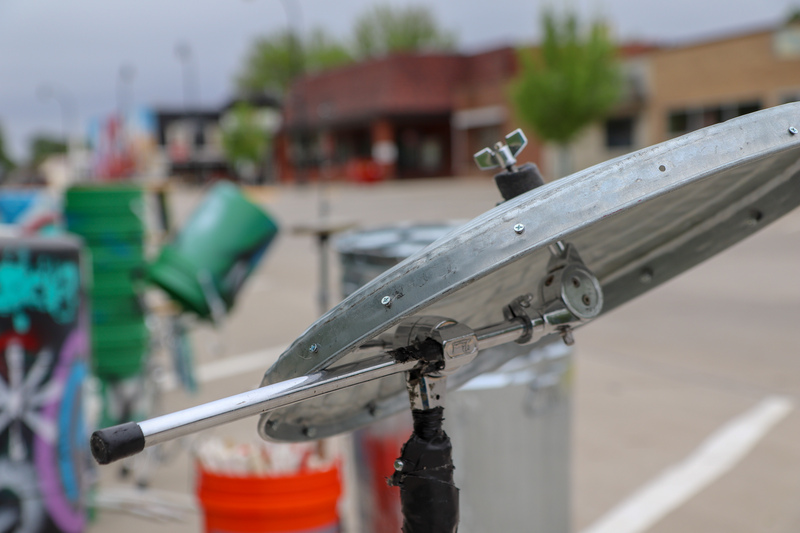 Omaha Street Percussion strives to let their audience find the music that is inside each of us. 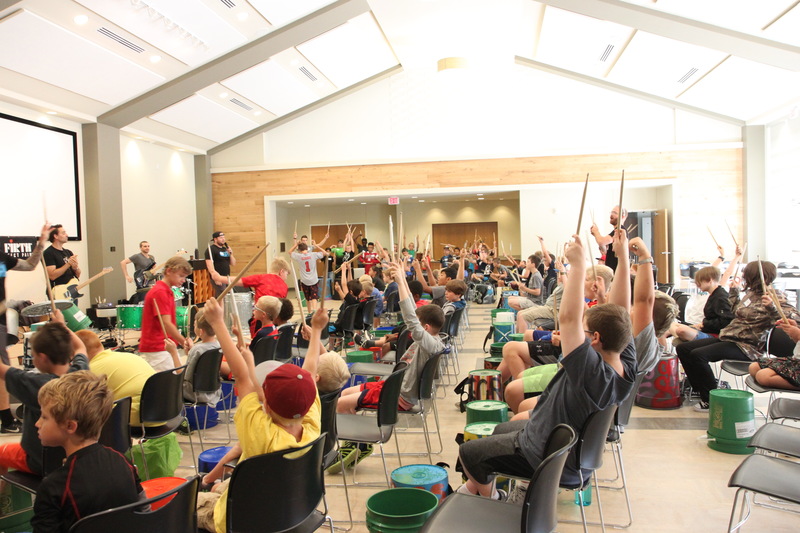 Omaha Street Percussion always puts on an exciting show for our guests at the Zoo! 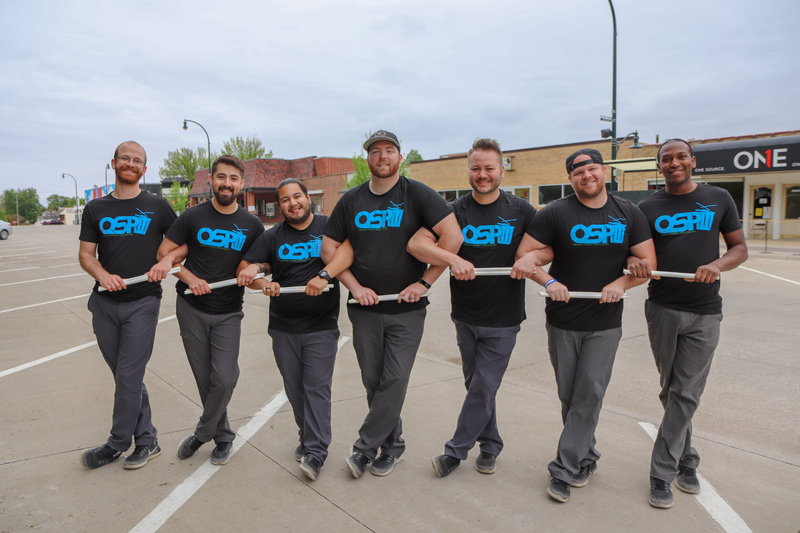 OSP works great for any kind of audience! 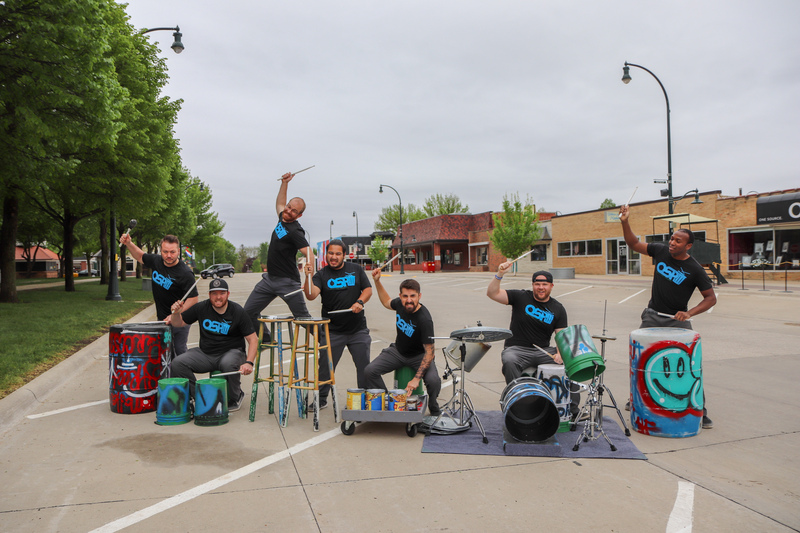 Book Omaha Street Percussion for your next event!